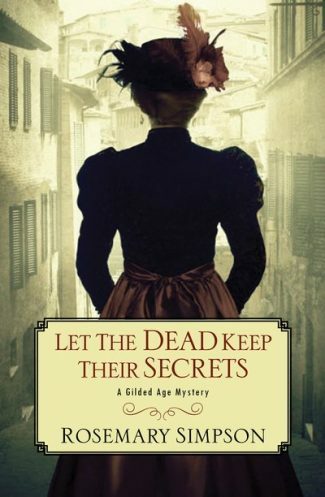 Let the Dead Keep Their Secrets by Rosemary Simpson is the third Gilded Age New York mystery featuring heiress Prudence MacKenzie and ex-Pinkerton Geoffrey Hunter. When Claire Buchanan arrives in the office of MacKenzie and Hunter, she claims her sister was murdered. 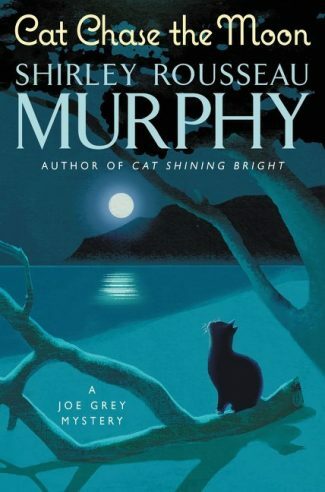 An opera singer, Claire had been in Europe when her sister died and has only just returned. But childbirth is listed as the cause of death, so Prudence and Geoffrey believe she is simply grief-stricken. Childbirth was always dangerous, whether the mother lived in the Five Points slum or was an heiress living on Fifth Avenue. Despite their doubts, Claire is convincing enough that Prudence and Geoffrey reluctantly agree to look into the death. Claire hands them the only proof she has, a photograph of the dead mother and child. Prudence opened the folder. Inside, mounted within an oval cutout decorated with the same motif of lilies and weeping cypress trees, was the photograph of a young woman holding in her lap a perfect infant. Eyes open, tiny features composed and expressionless, the child had been posed with its head lying against the mother’s bosom, as though to be comforted by the sound of her heartbeat. Except that both of them were dead when the photograph was taken. Every parent who loses a child wants to have a cabinet photo or a carte de viste made up with the infant’s picture on it. Hardly a month goes by that I don’t receive one or two of them in the post. It’s very sad. Since the only clue is the photograph, they decide to hire a photographer to examine it and see if there is anything unusual about it. The man they hire is Jacob Riis, who regularly assists the police to fund his work photographing the inhabitants of the slums. He sees enough in the print to encourage Prudence and Geoffrey to go further. Prudence manages to steal that plate as well as several others from the photographers. She delivers them to Jacob Riis for examination. Only one of the glass negatives Prudence MacKenzie had taken bore unmistakable evidence of retouching, the one from which the cabinet photograph had been printed. Examined under the strongest light Riis could manage in his cramped office, it became obvious how the negative had been altered. It was a commonly used method that was both cheap and durable. Varnish was brushed over the glass, sometimes several coats, both to preserve the negative and to provide a surface on which the changes could be made. Riis’s inspection of the glass plate reveals the retouching was done to hide the petechia in both mother’s and baby’s eyes. Although there are other causes of petechia, the detectives believe the victims were smothered. With that information Prudence and Geoffrey launch a full investigation. 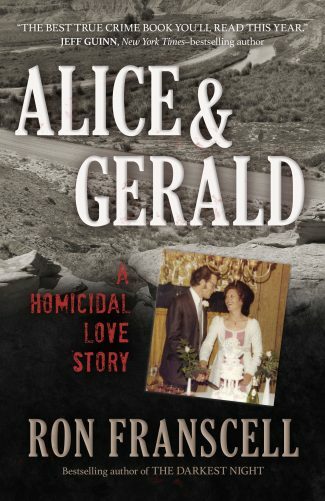 Several other murders occur, including one which Prudence and Geoffrey try to stop. And Prudence, while working undercover, puts herself in deadly danger, only to be saved at the final moment. There is as much information about photography of the time, embalming, and the carte de vistes as one could want. 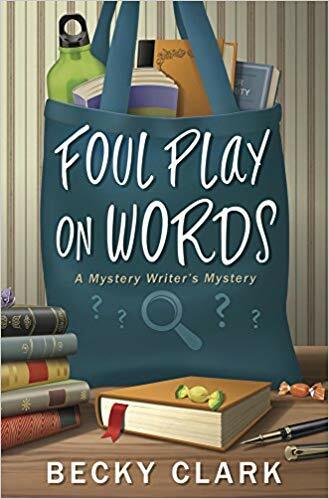 Although not a traditional ‘whodunit’ since Claire is sure her brother-in-law Aaron Sorensen murdered his wife, the charm and fascination here lies in the determined tracking of the clues, a la Columbo. Prudence is almost murdered herself and there is a twist during the final scene that I did not see coming. A solid choice for lovers of Gilded Age mysteries. Eleanor Kuhns is the 2011 winner of the Mystery Writers of America/Minotaur Books First Crime Novel Competition. 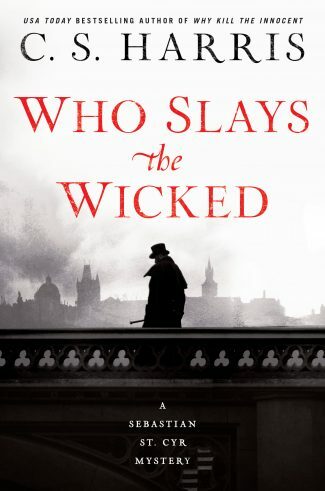 A career librarian, her most recent historical mystery featuring Will Rees, a Revolutionary War veteran turned weaver, is Death in Salem. She lives in New York.